The Rockaway-Five Towns Symphony Orchestra, founded in 1950, is truly a rich part of Long Island’s cultural history and is one of the oldest community orchestras in the New York metropolitan area. We are a non-profit organization, have always remained true to our original mission. ♪ To serve the community through the promotion of live music. ♪ To give talented local musicians of all ages and backgrounds the opportunity to collaborate on the wonderful art of music making. 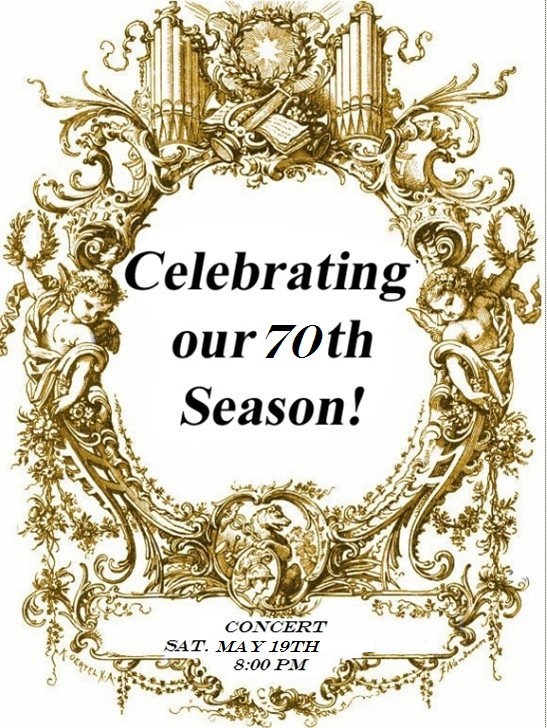 Copyright 2009-2016, Rockaway-Five Towns Symphony Society, Inc.